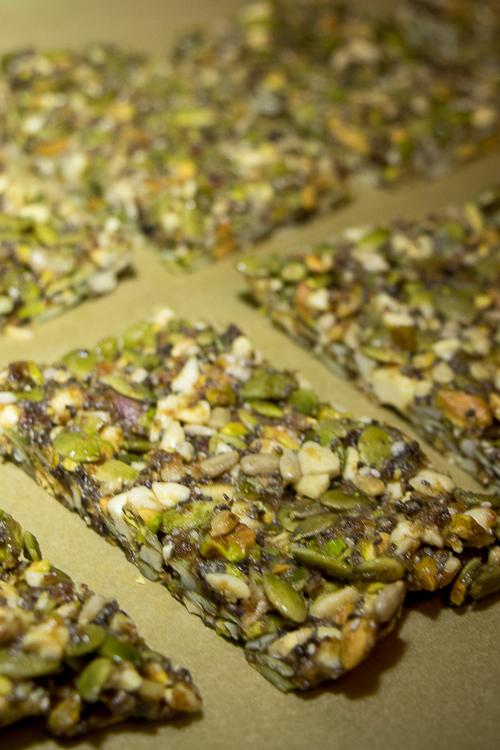 Grab and go snacks are probably one of the best options for a busy day. You can make them ahead of the week, then just grab them before heading out the door. 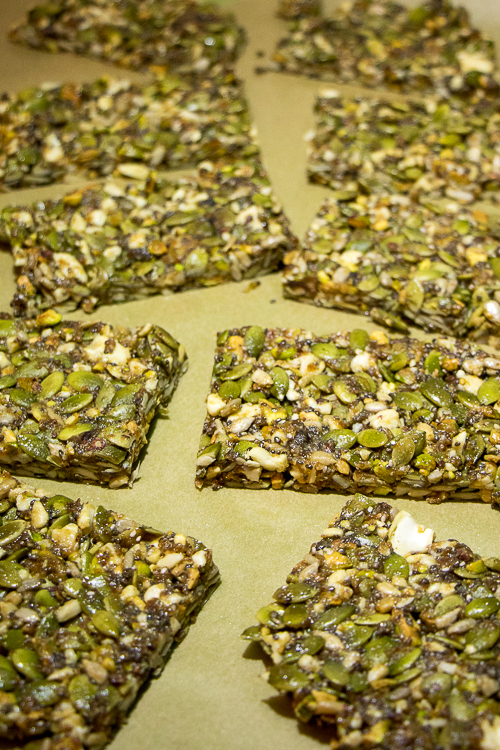 And while buying a box of bars, we have a simple recipe to make your own at home! That way, you can add in whatever you’re craving. 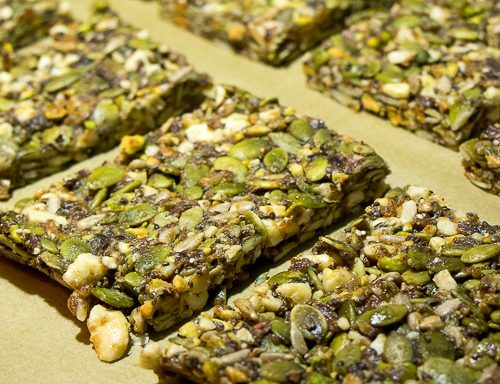 Even more so, you’ll know exactly what ingredients are in your snacks. There’s nothing better than that! To make this recipe even better, opt for sprouted seeds (pumpkin and sunflower are the stars here) or soak your seeds overnight before making the dish. After doing so, pop them in the oven at about 110 degrees F until they crisp back up. It’s not mandatory, but doing so helps for better digestion! Pop these babies in your kids lunches for school, your lunch bag for work, or have them on handy when you get those mid-afternoon and late-night snack cravings. Since they are filled to the brim with seeds and dried fruit, they will satisfy you while also giving you some amazing health benefits like maintaining good heart health and getting good sources of key minerals and vitamins. Now that you have your ingredients ready, let’s get to work!